Just because the reception ended doesn’t mean the celebration has to stop! 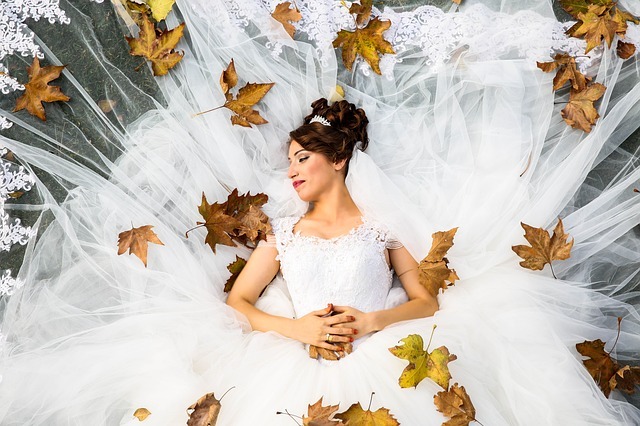 A new, popular wedding trend involves treating your guests to a post-wedding brunch, so set your alarm and get ready to keep celebrating with the friends and family. 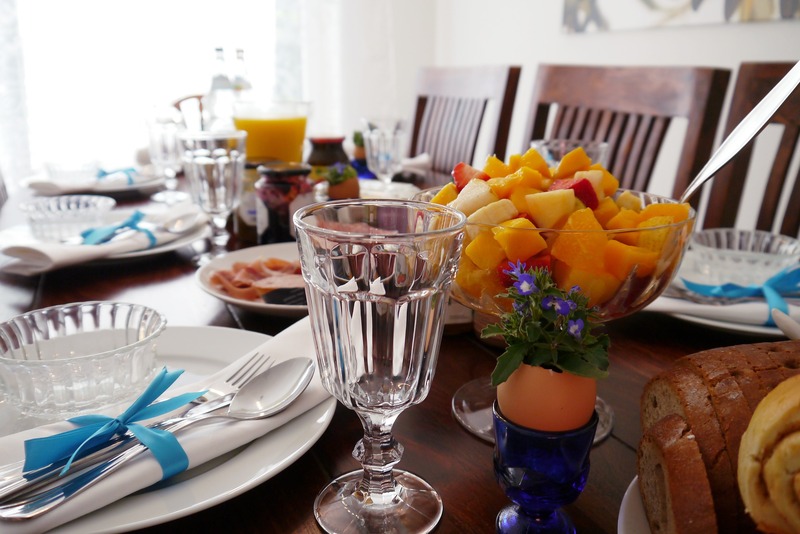 The post-wedding brunch is a special way to take the time to thank your guests and offer a kind gesture. The experts at the Manor are here to help you enjoy one last hurrah before you embark on your much-needed honeymoon. With so many options, deciding on a wedding menu can be extremely stressful, but it is also something that many couples look forward to when planning their big day. From cocktail hors-d’oeuvres to delectable desserts, planning a standout menu takes effort. 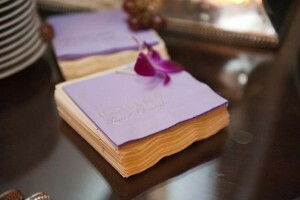 Luckily, the wedding planners at The Manor are ready to help create menus to satisfy every couple’s appetite. 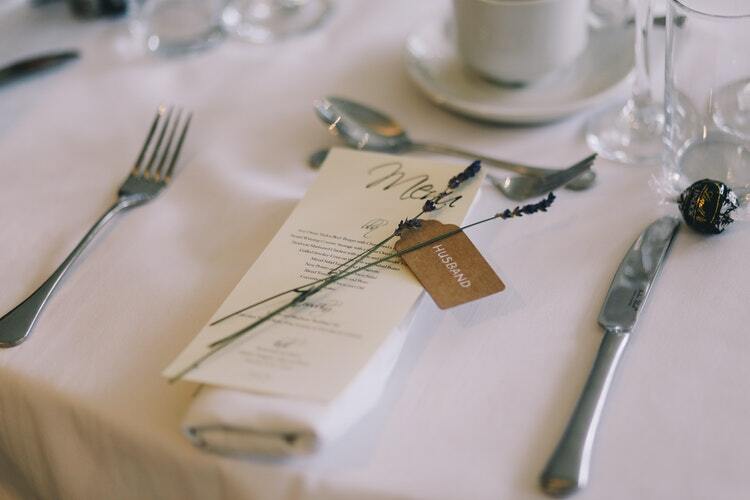 When your guests arrive at their beautifully-appointed tables in your wedding ballroom, they’ll be delighted to see – in addition to the beautiful centerpieces and place settings you’ve chosen – wedding menu cards revealing the cuisine they’re about to enjoy. 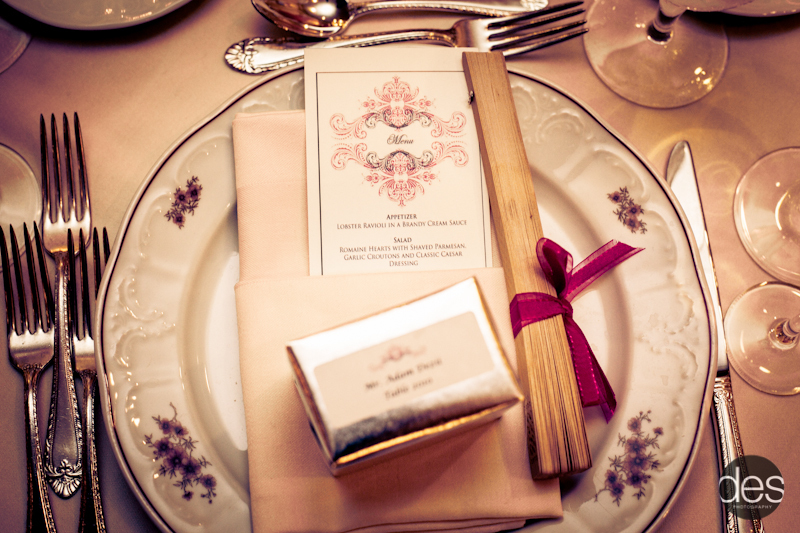 Among the top wedding trends of 2016 are gorgeously-styled wedding menu cards designed with as much artistry and style as wedding invitations. 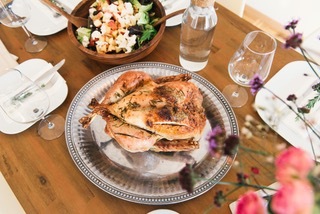 Wedding guests may say they couldn’t eat another bite after all the fine cuisine at your wedding cocktail party, but your excellent wedding menu they discover on your menu cards when they take their seats in the reception ballroom always seems to get them hungry again. After your first dance and the toasts, guests look forward to the first course coming their way. Among the top trends in wedding reception menus is unique appetizers chosen to complement the cocktail party menu you provided, and raise the bar in fine cuisine as the wedding reception begins. 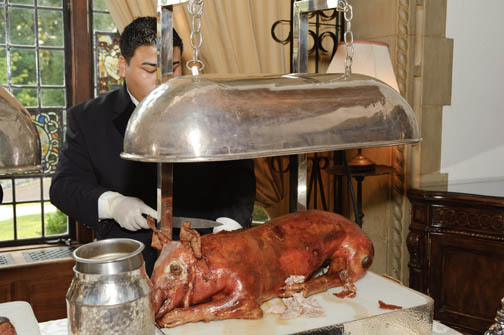 Carving Station: Wedding menu trends offer twists on the usual wedding fare, and today’s carving stations go beyond the usual prime rib and glazed ham. Now, you’ll find mouthwatering selections such as tequila lime marinated flank steak, roasted leg of lamb with garlic and rosemary, pork tenderloin with mushroom duxelle, New York Style pastrami or corned beef, roast turkey breast with cranberry orange compote, peppercorn crusted sushi grade ahi tuna, orange and rosemary scented whole roasted suckling pig, boneless rib eye of bison, and more. Our wedding chefs perfect the art of adding a gourmet element to the carving station, making this a top reception catering trend once more, even for budget wedding couples who are pleased to find they don’t have to cut out the carving station if they don’t wish to. 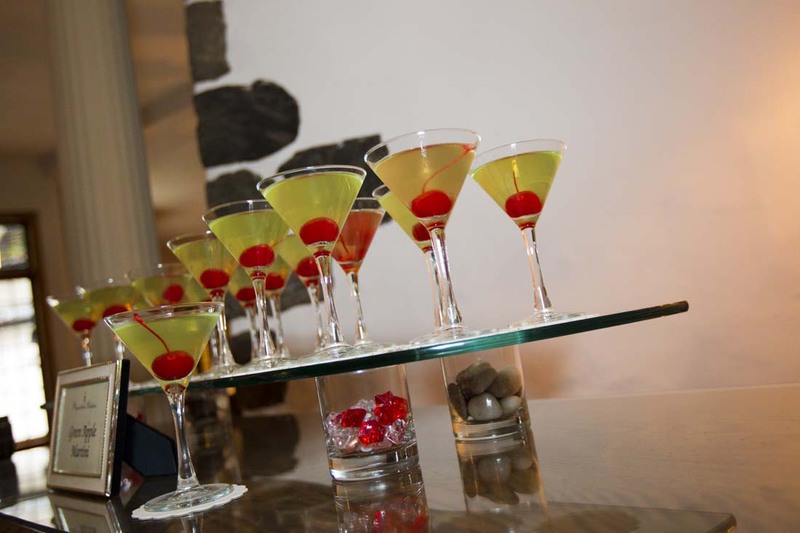 When creating your wedding reception menu, you’ll often begin by choosing your cocktail party stations, selecting from a wide range of delectable, gourmet spreads that guests often look forward to the most. Your wedding cocktail party sets the stage for each of the upcoming reception menu features, and a top 2012 wedding trend is surprising wedding guests with unexpected cocktail party menu items. Some of the top cocktail party menu trends include international foods, organic wedding menu items, gluten-free menu items, and unique twists on traditional wedding cocktail party foods. Antipasto: Grilled marinated harvest vegetables, bocchini mozzarella, artichokes, and fire roasted peppers.